Long Island Tile and Grout Cleaning Service restores the luster to your floors, making them look like new. 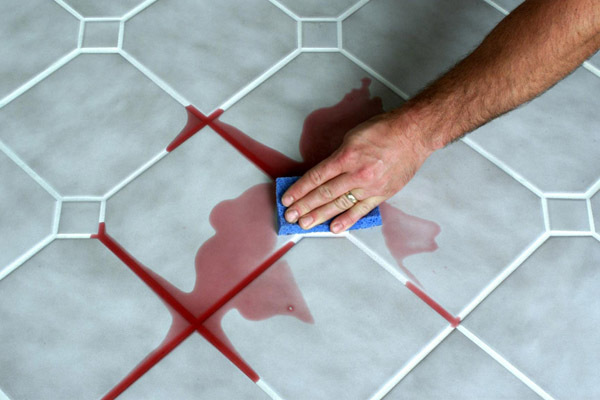 At Long Island Grout Cleaners, our floor tile cleaners will get far better results than most companies. Our trained technicians begin by inspecting your floor to determine the best treatment process and the proper cleaning agent. Next, they will extract dirt from deep within the tile and the pores of your grout. Although it’s safe and gentle on your floors, our unique tile and grout cleaning proffessionals are highly effective.